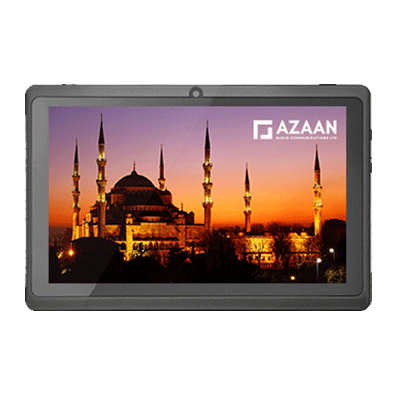 Download the User Manual (PDF 15MB). 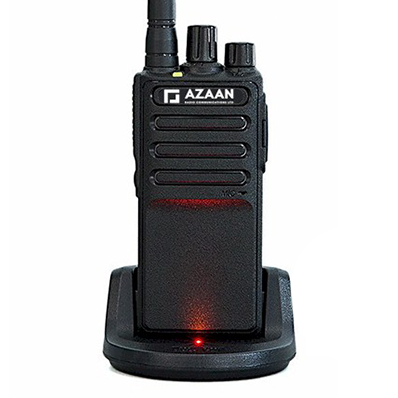 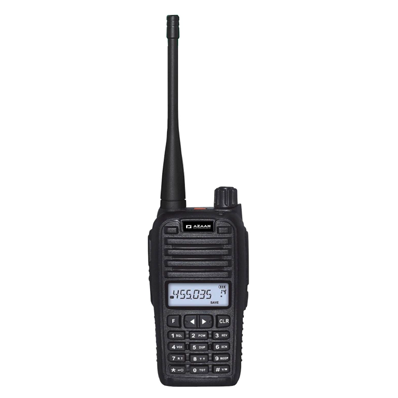 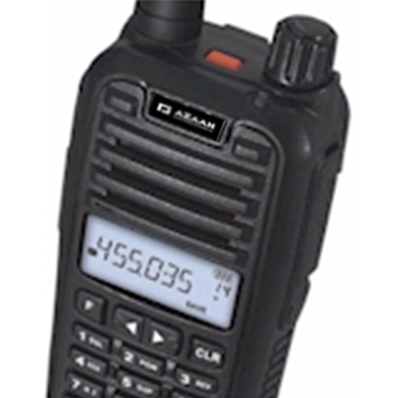 The UK's best selling receiver, the PR-8000 is a user-programmable UHF Azaan Receiver with (LCD) Liquid Crystal Display and Keypad for programming of Azaan channels by the user. 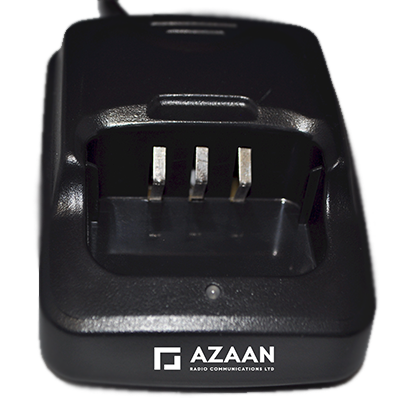 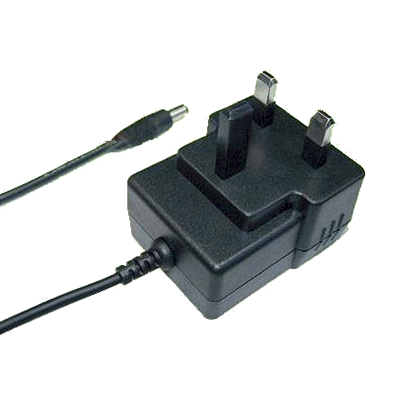 The receiver is supplied pre-programmed with all known UK Call to Prayer or Azaan channels, however, 99 channel receiver can easily by programmed on a PC and an optional USB programming lead and software. 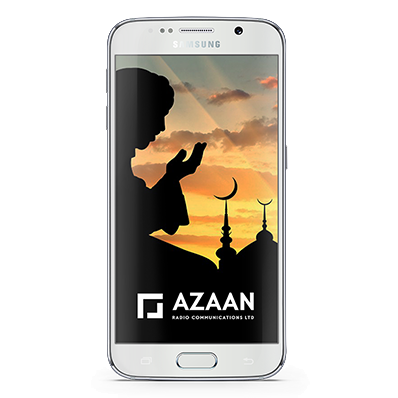 This enable you to add or change Azaan frequencies as new ones are issued. 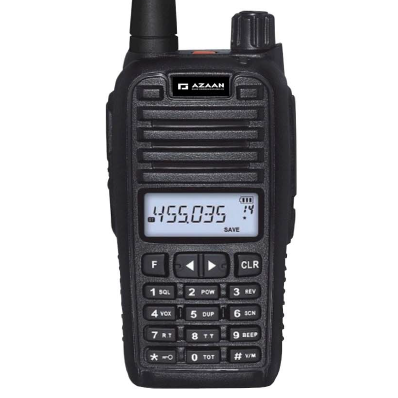 The receiver has a built-in FM radio for listening to Ramadan radio broadcasts which are available in some towns during the month of Ramadan. 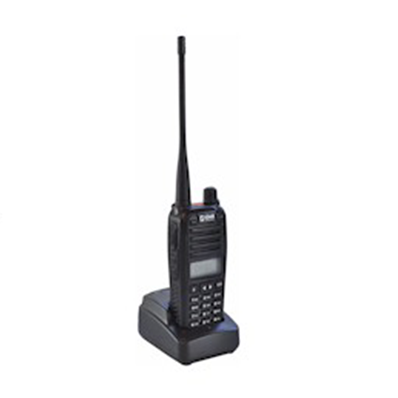 A useful feature in the receiver is that when listening to an FM radio channel, it will automatically switch over to receiving your local mosque when the mosque switches on their radio transmitter and start broadcasting. 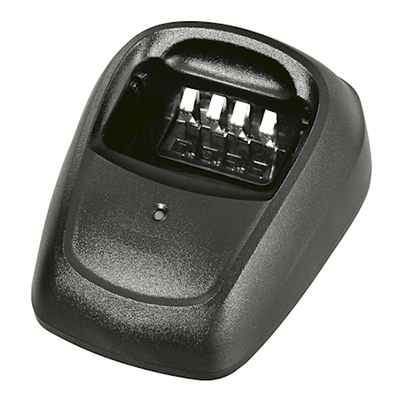 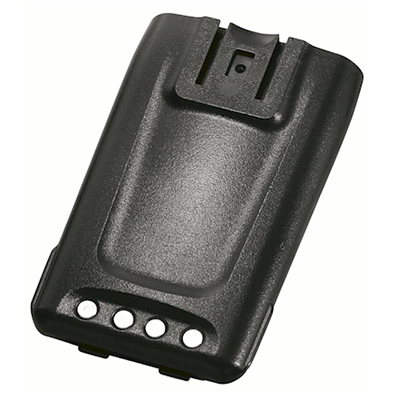 The receiver covers the entire UHF band frequency range of 400 to 470 MHz and has a massive 99 programmable channels. 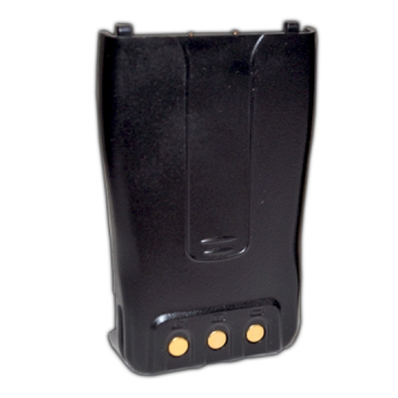 The battery life is over 48 hours using the supplied 1500 mAh Li-on rechargeable battery pack. 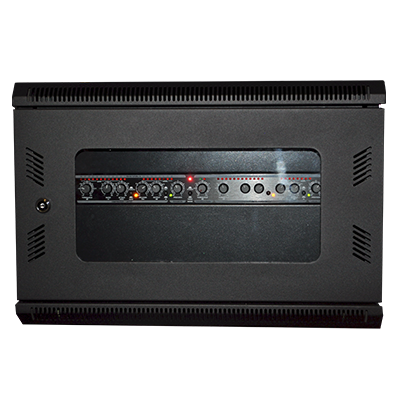 design and manufacture of call to prayer systems to mosque's throughout the world.